The Marathon County Public Library wants to use funds from a $76,000 donation made to the library from a private estate donation for a new reef tank. The library is planning on a 750 gallon reef aquarium to be placed in the children’s section. The University of Wisconsin has proposed using the reef aquarium for an internship program for students of their marine biology education. The big kicker in the story is the library hopes to get national exposure by selecting the well known Vegas company Acrylic Tank Manufacturing (ATM) which would land them on the reality tv show Tanked. Animal Planet has not approved the $36,000 aquarium for Tanked as of yet. 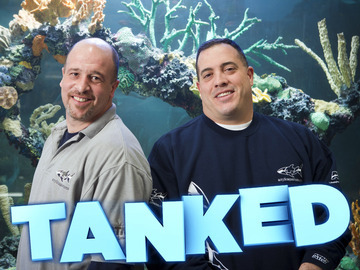 The popular tv series Tanked will start airing the second season of the reality show in August.